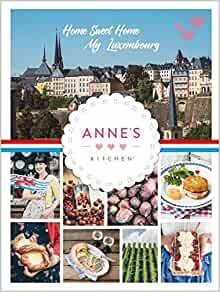 Very Good Luxembourg Cook Book. My wife may be a little biased be caused she is from Luxembourg. She enjoys going through it and finding some of the old recipes from her pass. She hasn't been back home for 50 or so years and just loves it. Although she is still trying to figure out how much is a lump of butter?